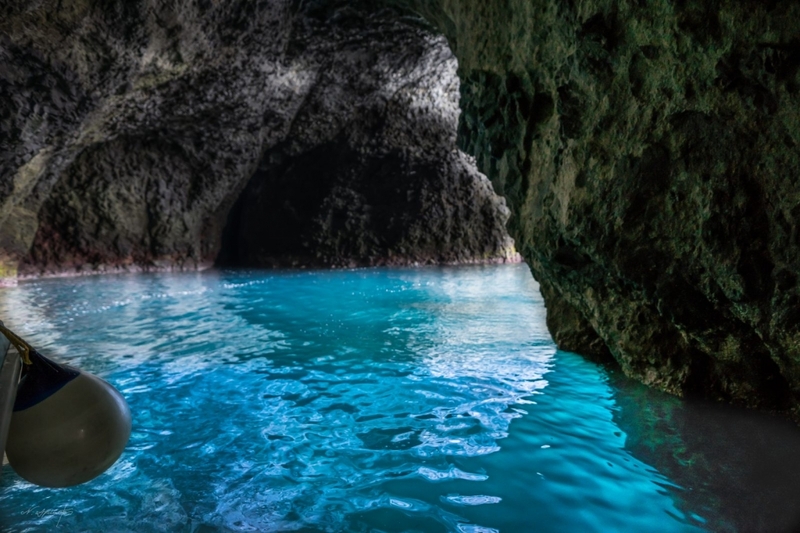 Did you know that there is a blue cave? 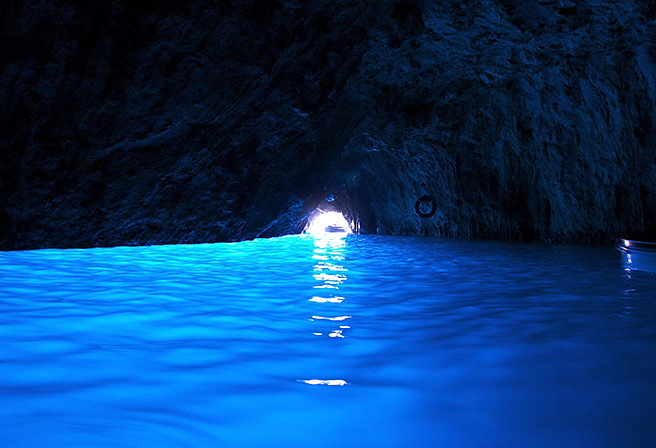 The blue cave in Hokkaido is the blue cave in Otaru. It is a special place that you can go only with small boats and sea kayaks. First of all, please go to Otaru's Shioya place. Shioya is a place about 20 minutes by car from Otaru city center. There are several companies that are offering tours of sea kayaking and small ships there. Before going, it may be smooth if you make those tours online. The fee seems to be able to be around 5000 to 6000 yen for adults. It is characterized by being able to enjoy the thrilling adventure feeling of the route before reaching. It is really like an adventurer to aim for your destination. Justly a world of light and blue. If you see it, it will surely get excited. Even if we have finished watching the blue cave, the tour will take time and take time. By the way, it takes about 1 hour for a small boat and about 3 hours for a sea kayak. Once you join, I think it will be a good memory. There is a camping place called "Otaru Orchido Coast Sakura Garden & Cottage". Why do not you enjoy the outdoor trip after the blue cave?